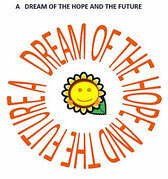 which I established in the relief purpose of underprivileged children. They stay overnight on the road and are beggars ,the children who are doing a street vendor and are coming into action on the road. 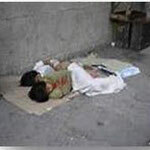 They are the children who go out on street inevitably, because of poverty and as well the children abandoned by parents. In a country like Japan this situation is unbelievable, but in the current state ,there are many children who have to live without help on the road. Always under risk, next to lots of infections, sickness and various crime . Without love ,without an healthy family environment ,careless , with lot of sickness but without medicine . 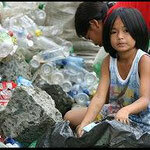 They are the street children, the children without childhood . What kind of adult want a child to live in an world where no one can't be trust ? A child , who's future as a good person can't be sure . ABUNDANT, has made food support and accommodations for many children in this unbelievably situations . ( We live in a time where an 5 years old child can use an iPad . 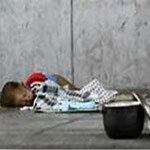 Who in the world can imagine, same age children are begging for a piece of bread to survive? ABUNDANT, has begun an activity with ambition to pass all the difficulties, for a dream to become true, FOR A BETTER TOMORROW TO LIVE IN ! Let's give back to them their childhood!